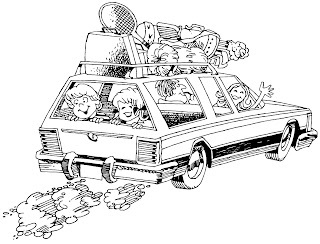 As my family prepares for a road trip I thought I would share some of our tips for travelling with kids (and saving your sanity). -keep plenty of snacks and water on hand. Dried and fresh fruit, trail mix, sandwiches,jerky, crackers, frozen yogurt tubes are some of our favourites. This will save money by avoiding having to stop to buy food too! Bring a cooler bag for refrigerated items. Bring snacks that don't normally buy, we have a tradition of bringing along cheese strings. These and other snacks such as cheerios for little ones can keep them occupied too! -entertainment- MP3 and DVD Players, music, books on tape, books, toys, games, crayons and colouring books. We love Colour Wonder books for younger children. A Magna Doodle or Aqua Book would be good too. Giving each child their own backpack will help keep things organized. -Shorten up your trip by planning to drive partway to final destination. We will be doing this and the nice part is you can stop to do some sightseeing and spend time exploring the place you stay overnight and relax before hitting the road to finish trip. -stop before the kids (or you) have a meltdown. If you see a nice scenic lookout pullover, and it's been a couple hours, pull over and stretch for a few minutes. -don't forget to pack for Mom and Dad. Bring things to help you relax you, music, books on tapes, your favourite snacks. -Bring along a few surprises (you can even wrap them to surprise them even more) -lollipops,stickers, markers, small toys, etc. My entire family suffers from Sensitive Skin in one form or another which makes purchasing skin care products more difficult. I have used Burt's Bees products before and loved their Baby Shampoo Bar and the lip gloss. My facial wash of choice has been Alba Botanical Hawaiian Facial Wash and I love the fruity smell of this product, however the only downside to that is that fragrance is used. So when I got an email invite to participate in the Burt's Bees Sensitive Skin product campaign I was interested to see if this product would make me switch. My favourite product from my kit ended up being the facial cleanser. After using this for two weeks I have adjusted from the nice fruity fragrance of the Alba product. In fact,I have decided that I will be switching to the to the Burt's Bees product. The smell in this product is a nice, light, natural scent that is refreshing in a non overpowering way. It really does smell like cotton, I even had a friend mention to me that the sample of the moisturizer I gave her reminded her of being in the cotton fields as a child. The cleanser sells for approx. $12.99 for a 170g bottle (website price). This is very reasonable to me, given that it is a natural product intended for sensitive skin from a well known brand. I also found that it only required a little amount to use, definitely a bonus that the bottle will last for a reasonable amount of time. This soap-free cream cleanser is clinically proven to moisturize sensitive skin while gently cleansing away dirt, oil and make-up without over drying or causing redness. Now, for the moisturizing cream, I must admit that my children have been using this more than I have. My kids love lotion but I think they liked this one as it had a neat pump dispenser. I used it a couple times when needed but didn't find that it was a unique enough product for me to justify the approx. $24.99 for a 50 g bottle(website price). It was easy to apply and worked well, so if you are looking for a nice, light product give this a try. Credit must also be given to my daughter for helping to model the products for the included photos! I received these products through BzzAgent to review in exchange for my honest opinion on on the products. Other than the free products for review, I was not compensated for this post. All opinions expressed are my own. 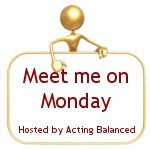 It's time again for Meet me on Monday Hosted by Acting Balanced. Want to join in on the fun, simply click the button below to head over to Acting Balanced, answer the questions on your blog and link up! 3. Do you have a place you keep 'junk' in your home? 4. What is on your 'spring cleaning' list? I love poached eggs! but a nice omelet is good too. 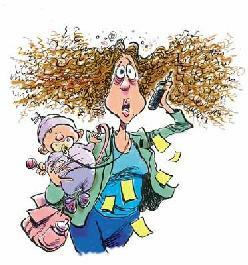 The employee at the hotel when booking reservations for our upcoming mini-vacation! One place...is one really only supposed to have one spot..I sadly have multiple places. 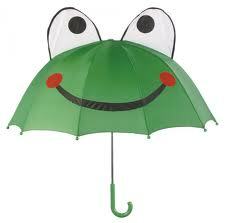 #2- clear out outgrown kids toys and clothes. Okay, this was written back in November but is worth sharing again as I know this mom is still needing assistance in getting an autism service dog her son. They have now confirmed they will be travelling in August and still have fundraising to complete. On my Meet me on Monday post my answer to the question "What will your first thought be when you hear you won a lottery?" was about buying a house so that we could stop renting! I thought it fitting that my Wordless Wednesday post this week be about ways one an actually spruce up their rental house. My husband found this wonderful wall decal for our bedroom at of places the $ store! I love how it makes a difference to our plain white walls without being permanent so easy to remove when we leave. Our landlord is pretty strict about decorating and even if we were to buy different window coverings like drapes etc we need to leave the rods behind when we move out. Oh and if you look close enough you will notice one of the letters hanging to the side. This has since been fixed but I didn't even notice until I looked at the picture tonight in order to post it. I realized last night when I came on to post up my answers to Meet me on Monday that I haven't been doing much regular posting. I am not trying to neglect my blog of course but between all the stuff going on for us lately, being sick for about a week, having to work overtime shifts at work I just haven't had as much time to dedicate to blog posts. I do have some stuff I am working on offline, so am looking forward to some more reviews, and giveaways coming soon. And I am determined to post up a Wordless Wednesday post this week after realizing that it's been a two week break from that too! Hopefully I can get back into this again once things settle down so look forward to some exciting things to come. 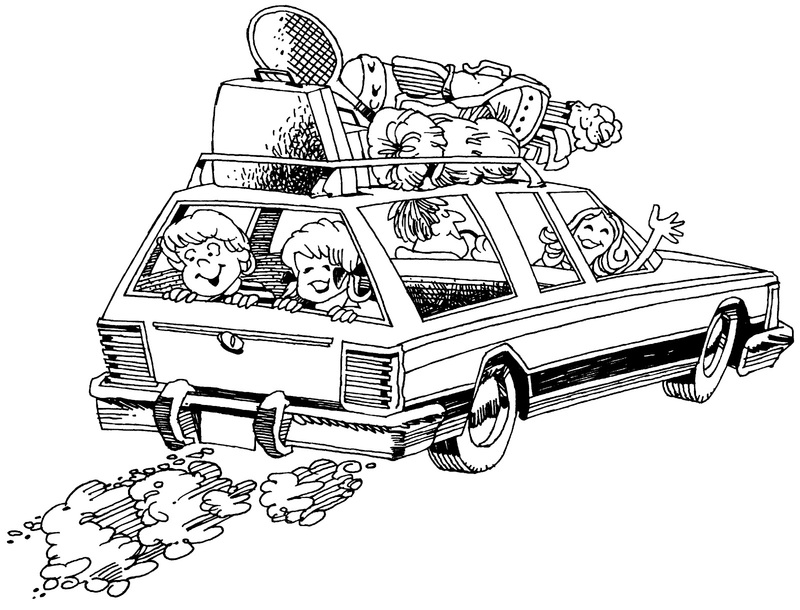 Once I get our little vacation planned and out of the way too...Oh, just one more thing to take care of, packing, organizing, etc, thankfully it will result in a few days away from it all! 1. What are your plans for St. Patrick's Day? 3. What 'gadget' do you have that you can't live without? 4. What will your first thought be when you learn that you won a lottery? 5. Other than Acting Balanced and your own, what is your favorite blog to read? 2. What is your favorite room in your house? Hmmmm...tough one. I guess whichever one happens to be the cleanest at the time. Honestly, if I have to pick one I would have to say our living room. 3.What 'gadget' do you have that you can't live without? My kitchenaid mixer, I love it. So versatile for baking, cooking, etc. 4. What will your first thought be when you learn that you won a lottery? Time to buy a house! and stop renting finally!